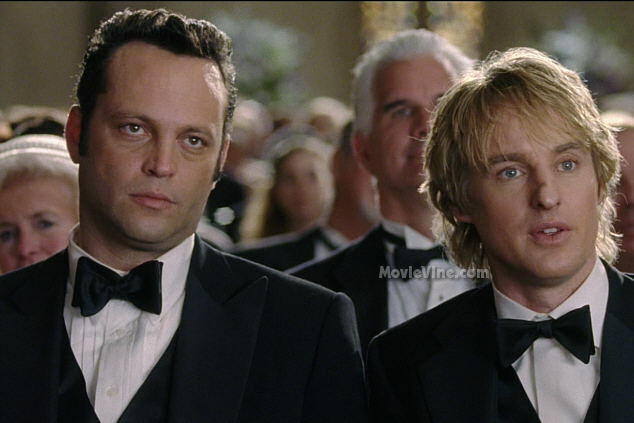 The Wedding Crashers is a movie starring Vince Vaughn and Owen Wilson who are divorce mediators and lifelong friends that never met a wedding they couldn’t get themselves into. Movie synopsis: Guided by a secret set of wedding crashing rules, the pair find their way into a different wedding and different bridesmaid’s heart every week. But when they crash the social event of the season, one of them falls for the engaged daughter (Rachel McAdams) of an influential and eccentric politician (Christopher Walken) and decides to break the rules in pursuit of her. This leads to a wild weekend at her family’s palatial estate where the ultimate Crashers quickly find themselves in way over their heads. Comments for Wedding Crashers are now closed.